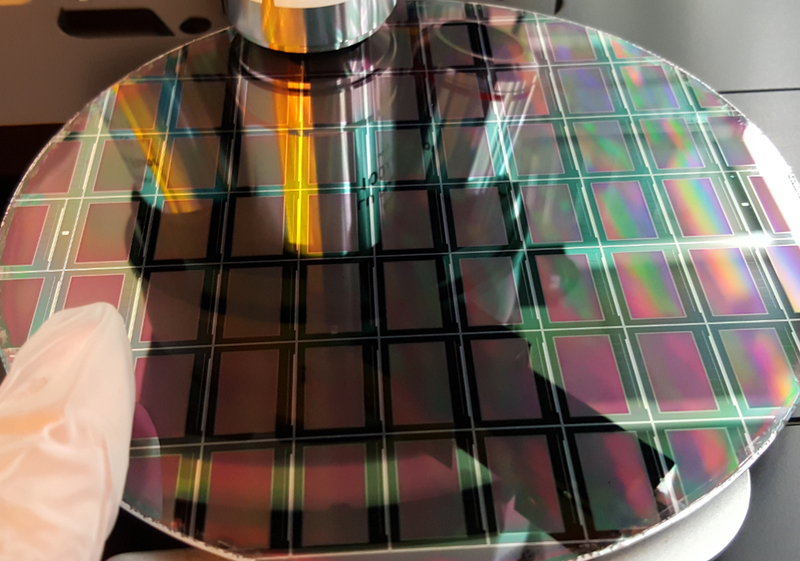 Plessey will utilize JDC’s eSP70 silicon backplane, which is tailored for the needs of Micro LED devicesm, and features a resolution of 1920x1080 and pixel pitch of 8µm. The full color capable active matrix backplane offers excellent current uniformity via a proprietary current source pixel as well as flexible addressing. JDC unveiled the backplane at CES in Las Vegas in January 2018. According to Plessey, JDC’s eSP70 backplane will allow Plessey to flexibly use its GaN-on-Si platform for Micro LEDs to deliver very high brightness with moderate power consumption or daylight usable brightness with low power consumption.